ZoHa Islands 7th Anniversary Party!! 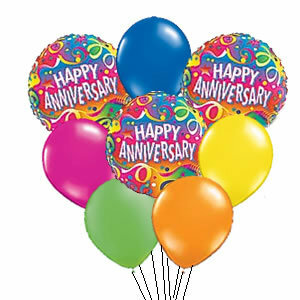 We are very excited to announce that ZoHa Islands is having an Anniversary Blowout! We want to accommodate all time zones, so we are running this party for eight solid hours! Please join us for this fabulous line up of live musicians, DJ and tribute band!! Come party with us and rock your pixels off! We are celebrating!! Kudos to our awesome Deelish Wishbringer for pulling this huge event together! Dee is our Business District Manager. Please be sure and see her to place your business in this amazing area. Quartz is a Canadian singer, songwriter and musician who performs all his shows with passion and an emotional connection to the music he sings. Quartz plays keyboard, lead, bass and acoustic guitar. His genre is typically classic and progressive rock, from the cassette years to now, and he brings a repertoire of over 200 songs including his own compositions. He sings with backtracks or purely acoustic; both are excellent. In addition, he also does an amazing live tribute to Elton John show. Luvofmusic was born and raised in Chi-Town (Chicago, Illinois). Being a real life singer, she brings experience and a professional feel to her SL gigs. She started singing at a young age and had a few generations of music playing all the time in the house. Some of her influences include, Amy Winehouse, Erykah Badu, Dinah Washington, Sarah Vaughan, Billie Holiday, Janis Joplin, Frank Sinatra, Marvin Gaye, Donny Hathaway and Sam Cooke, just to name a few. She loves singing Jazz, Blues, R&B, Rock & Roll and some Pop. She may even throw in a country songs! We will post the location as it gets closer but please put this on your calendar and come celebrate with us!! Posted in EVENTS. Tagged Anniversary Party, Celebration, Second Life, SL, ZoHa Islands, ZoHa Islands 7th Anniversary. Happy 7th Anniversary, ZoHa Islands! 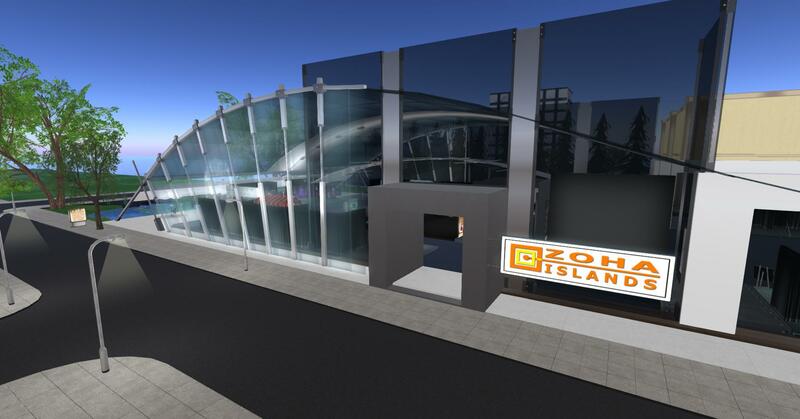 We are excited to announce that 2014 is ZoHa Island’s seventh year of providing the best estate land in Second Life! In honor of that milestone, ZoHa Islands is throwing a party! Save the date: Saturday, November 1, 2014 is when we are holding our big bash. Plans are still in the works, but it includes fun, dancing, and live music! We will try to hold it in the mid-late afternoon so as many as possible can attend. We are definitely cognizant of the wide variety of time zones represented in SL and in ZoHa Islands residents, so stay tuned to this blog as plans develop. ZoHa Boa started out with just a few sims in 2006. As his reputation grew, so did the size of his landholdings. As the business continued to grow, ZoHa decided that he needed to hire an operations manager, and that is where Deuce Marjeta comes in. Deuce was hired in 2008 in the role of Operations Manager. Prior to that, he worked for Surreal Estates for four years, and owned and operated his own estate company, Massine Estates, for three years. At the time that Deuce was hired, ZoHa Islands had about 90 sims. 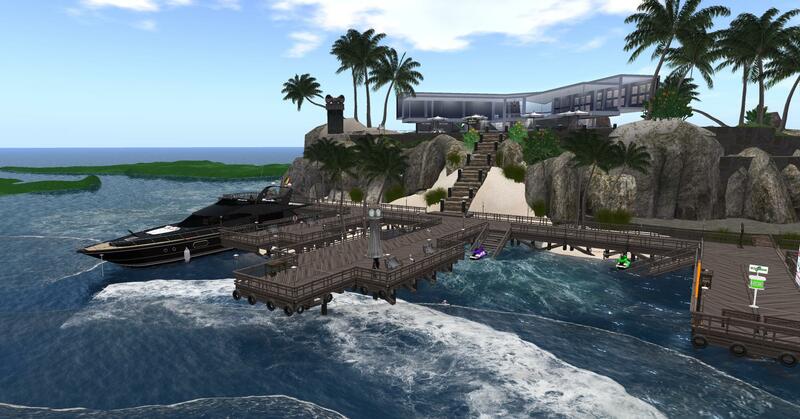 Fast forward to 2014, and ZoHa Islands is one of the top estates in Second Life, boasting 813 sims and going strong. We offer a variety of sim and parcel choices for just about every budget. You can have grass or sand, land on an adult sim, an entire homestead or a full-prim sim. ZoHa Islands is one of the few estates to offer a Business District with a dedicated Business District Manager! If you place your business on a parcel in our Business District, you get not only an awesome piece of land that you can purchase and own with owner’s rights, including setting your land to group, putting your own music stream in, etc. you will get a full-service manager plus free advertising in the kiosks at the tier payment centers, and a link to your shop on our website! We have just about any size parcel for your business that would work for you. The pricing is reasonable, too. One of the nicest perks of being a ZoHa Island resident, is access to the ZoHa Islands dedicated Sandbox. 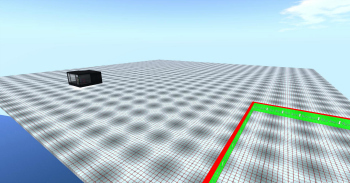 This is a quiet sandbox, and has several levels for serious builders. If you need a place to build without lag, and you’re tired of crowded sandboxes where you have to elbow people to find room, then the ZoHa Islands sandbox is the perfect place for you. If you simply need to room to rez out a build you purchased, then you can use it for that, too. 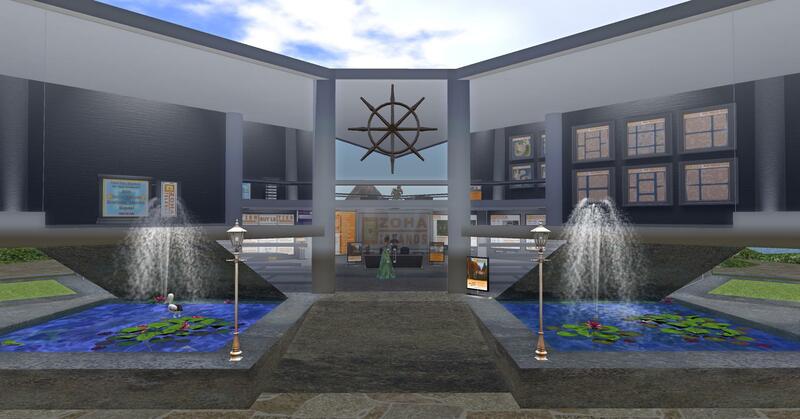 ZoHa Islands is the place to be for your home or your business. We thank our current residents and business owners from the bottom of our hearts. We couldn’t do it without you. We would like to celebrate our success with you on November 1st. Please save the date, more details will be forthcoming! Posted in EVENTS. Tagged Anniversary Party, Celebration in Second Life, Party time, Second Life, SL, ZoHa Islands.